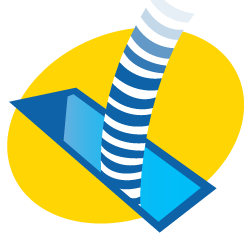 Clean ducts help you breathe easier and help your furnace and air conditioner run more efficiently too. The air quality you breathe is related to the cleanliness of your duct system. We get the dust out with a powerful vacuum and spinning brushes. Mike Holmes says “Get your ducts cleaned”. We can even make you a DVD of what a clean job we did!! Ducts should be cleaned and maintained at least every 2 years. 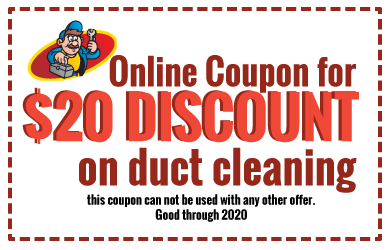 Winnipeg Home Services offers 2 exclusive systems to ensure ultimate duct cleaning and indoor air quality. The RotoVision® Inspection System provides instant video footage in your ducts before and after duct cleaning. 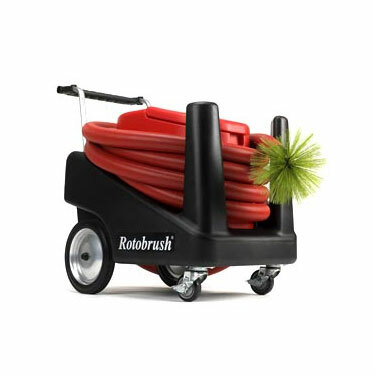 The RotoBrush® Air Duct Cleaning Machine is the only method that power-brushes and vacuums your ducts at the same time.